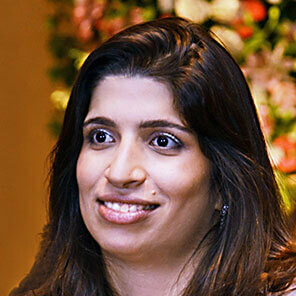 Leila Bilimoria is currently an Associate Vice President at GolinOpinion, the PR Division of Mullen Lowe Lintas Group. With over 10 years of experience in the PR industry, Leila currently manages the Consumer Practice and New Business division at GolinOpinion. Prior to GolinOpinion, Leila worked for two years at Barclay Bank managing the Global Commercial and Retail external communications for the business in India. During her time with Barclays Bank, Leila was actively involved in the Corporate Sustainability programmes undertaken by the Bank in India.